It seems that quite a few government agencies are providing GIS data in ESRI's MDB or GDB file formats these days. *if the issue is that your system is 64-bit, you can set up a 32-bit virtual machine so that you can access the ArcGIS FDO Provider (only available in the 32-bit release of Map 3D or Civil 3D because the ESRI libraries are only provided in 32-bit). You'll still need access to the ESRI Runtime license. *have an ESRI user export geodatabase data to SHP. With SHP, on a 64-bit system, with or without an ESRI license, you have a couple of easy options for bringing in such data: MAPIMPORT or Data Connect. 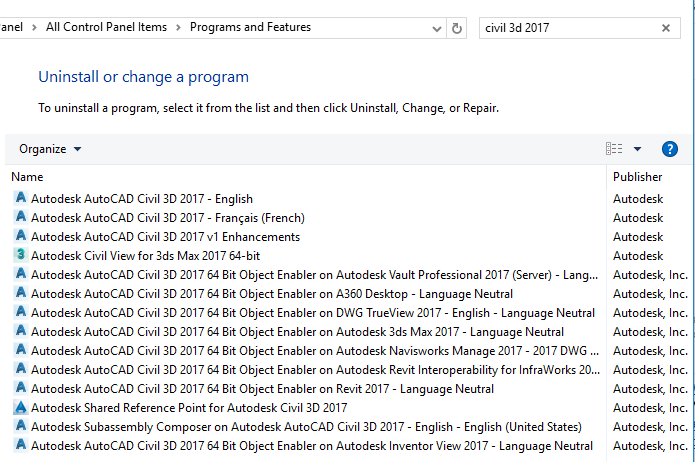 For more information on the actual ESRI versions supported by each release of AutoCAD Map (or Civil) 3D, please consult the user guide for your Autodesk software release. I have to apologize for not writing more often, but the nature of our work has changed and we have less time for Being Civil. I hope that will change in the future but until then....Anyways, I got something worth sharing as some of you may find it useful. I had a report where customer created a surface and profile with ditch in it. In the profile view instead of seeing the ditch shaped like "U" he was seeing a drop that looked like "V" shape. Likely because your surface cannot traingulate the ditch due to the points having X and Y values identical and Z values different at the ditch. This basically creates a situation where points are on top of each other. Notice that points A and B and points C and D are on top of each other. 6. From Contextual ribbon that will show up click on "Project Objects To Profile View"